Excellent customer service. Extremely helpful. 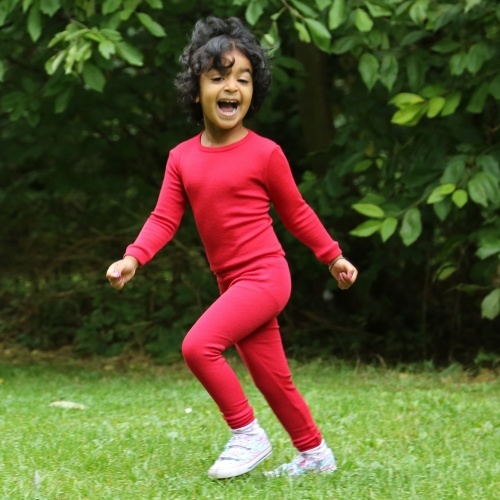 Excellent quality all round .thank you ..
Iobio organic cotton Long Johns are especially suitable for cold days as an additional layer of protection and warmth. The good fit and extra soft rubber waistband ensure best wearing comfort. 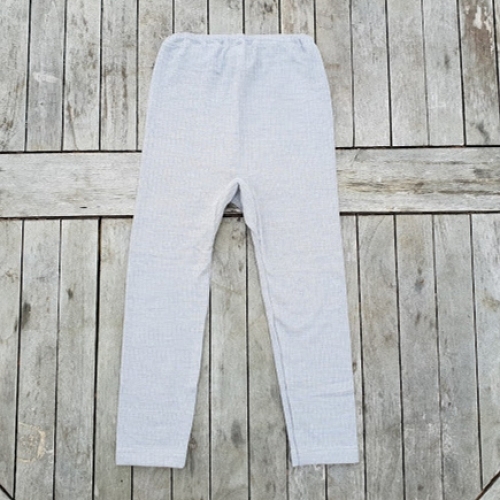 Sense Organic's lovely knitted soft organic cotton knitted leggings with a lovely side detail. 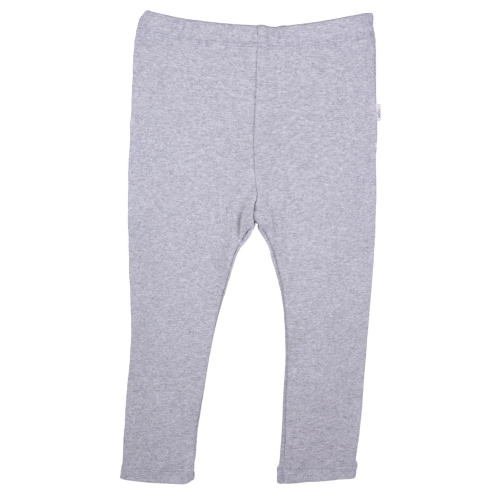 Super-soft leggings in pure organic cotton. The perfect look for comfortable everyday wear, on their own or under skirts and safe and healthy too. The ideal base-layer for all outdoor play, skiing and cycling, these leggings are warm, flexible and breathable too: the wool fibre wicks away sweat and works with the body to maintain its optimal temperature. And when the hard work is over, the body stays warm. Made in Serendipity's gorgeous velour these soft leggings are warm, practical and comfortable all day long with a luxurious look and feel. 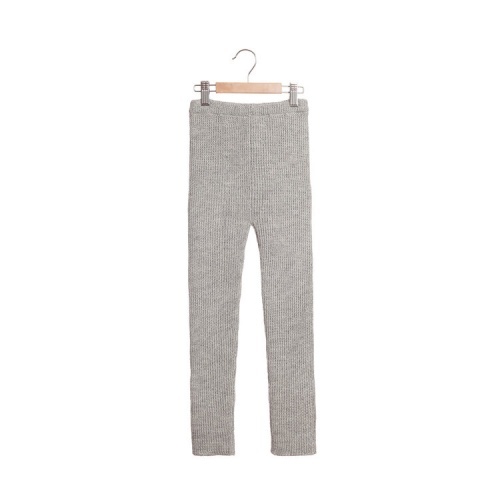 Super soft leggings in fine Alpaca wool. 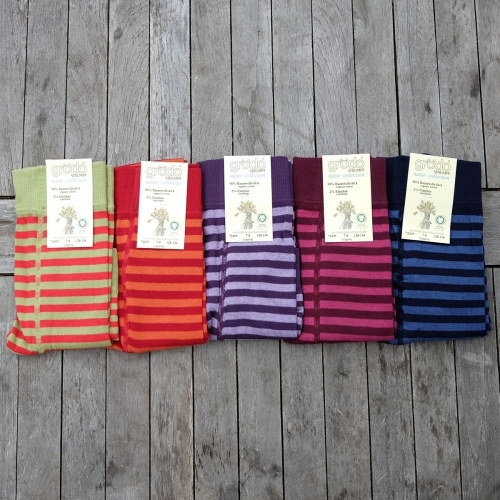 Even softer, lighter, warmer and flexible than sheep wool leggings. warm yet breathable, flexible and very comfortable! 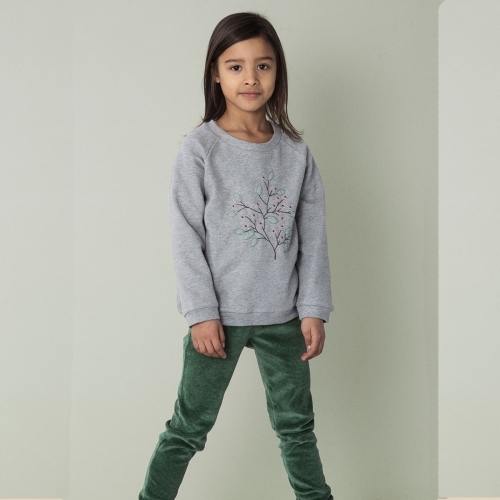 Great under skirts and dresses, these organic cotton leggings are perfect all year round! 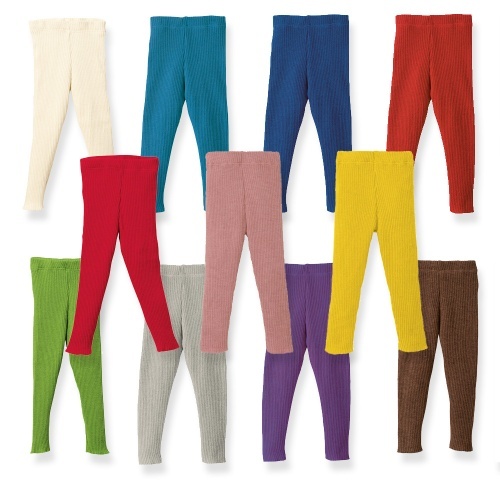 With the feel of medium-weight tights with a cuff around the ankle, these are Cambridge Baby favourites. they fit well and look great - gorgeous colours! 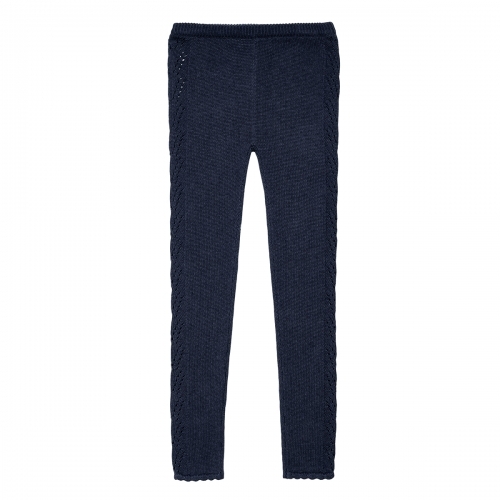 In a 50% wool, 50% organic cotton mix, these practical leggings are much warmer than cotton but still very soft for sensitive skins. 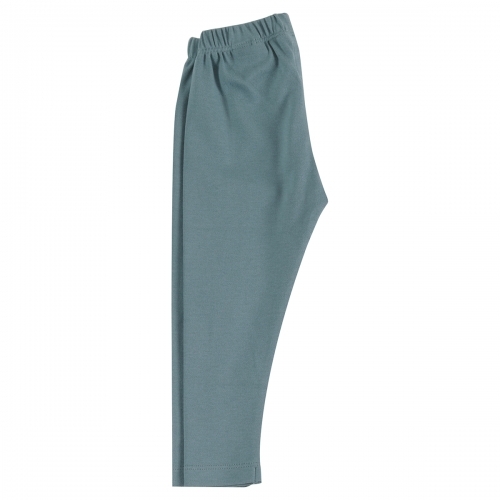 These fit more closely than our other leggings, more like footless tights, making them ideal for wearing under everyday trousers and with dresses. 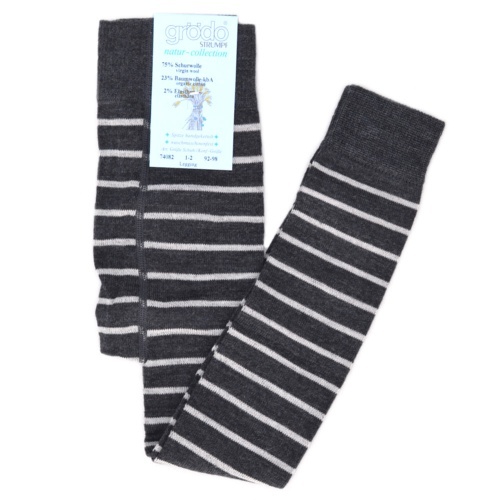 Easy to wear, fine-knit stripy leggings babies and younger children. 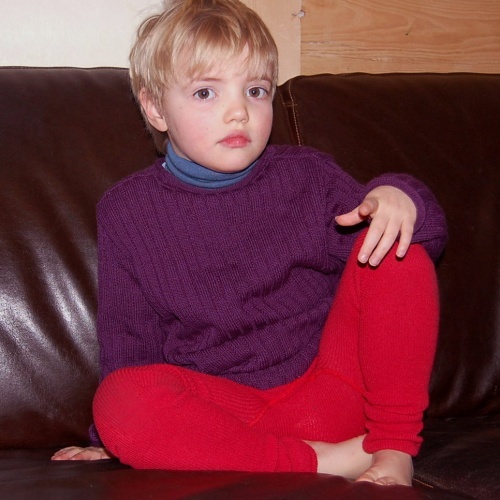 Warm, organic Merino wool and gentle silk - naturally good for your child's skin and body. Perfect to wear under trousers and skirts or on their own. 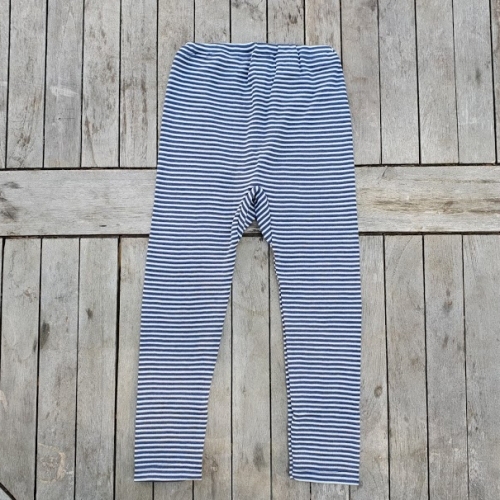 Fine striped leggings in wool cotton and elastane. Gentle, breathable and non-itchy. Brilliant on their own or under skirts or trousers.